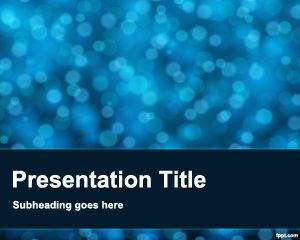 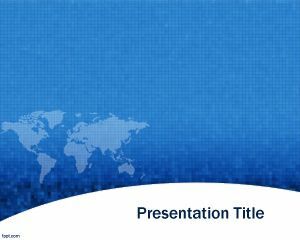 This health information exchange PowerPoint template for presentation is a free information exchange template for PowerPoint that you can use for medical presentations but also for other topics. 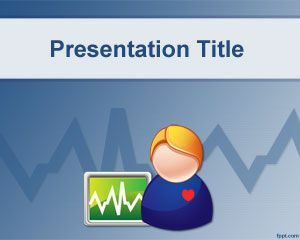 This health template for PowerPoint was created originally for health information exchange hie but since it has an abstract slide design you can also use this template for other presentation topics for example if you need to expose a symposium about telemedicine information exchange or health information management and exchange specialist or describing what is health information exchange. 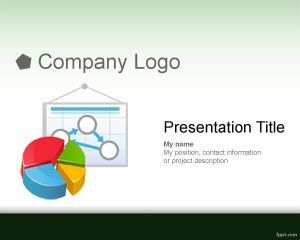 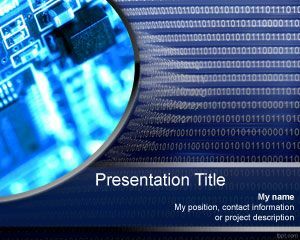 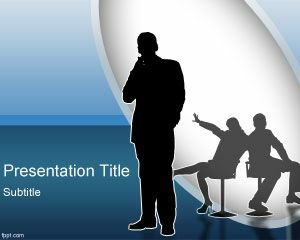 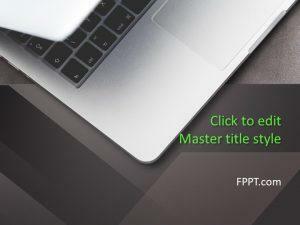 This PPT slides free download for PowerPoint can be used for commercial and personal use.